So the motion reads “This Council notes that work is now underway to produce an Option Assessment Report in relation to the North Kirklees Orbital Route [NKOR], which will help to determine if this is a viable scheme to develop. Additionally the £77 million Cooper Bridge by pass, linking the A644 near junction 25 M62 and the A62 near Bradley Bar, is currently in the Design phase. 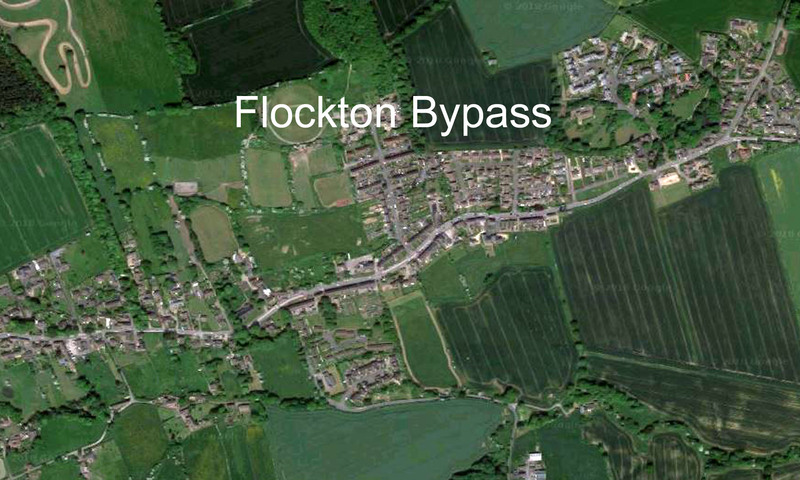 “The Council recognises that both these schemes have the potential to significantly affect the volume and flow of traffic in and around the village of Flockton and on the B6118. The campaign continues. Please keep showing your support.